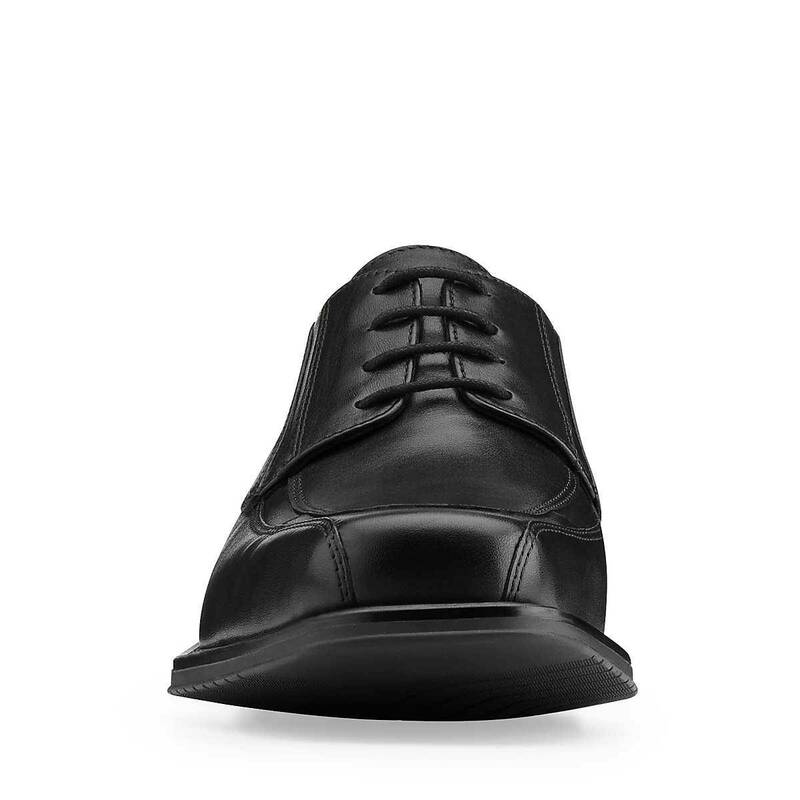 Distinctive stitching adds handsome detail to a classic men's leather lace-up shoe with run-off toe and overlay apron front. 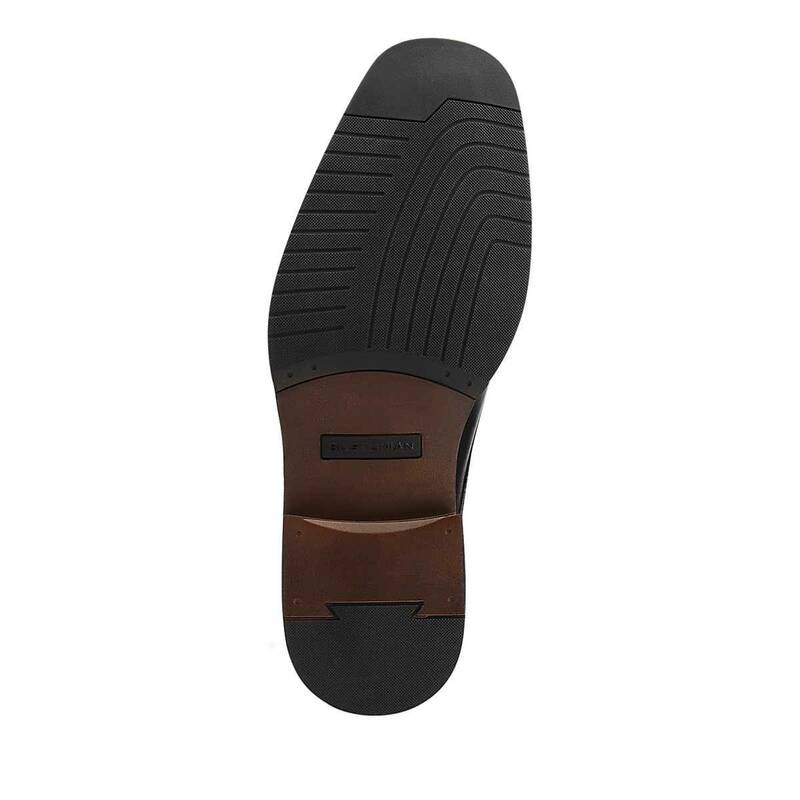 Crafted of rich brown leather, it features a removable footbed that cushions each step in comfort. 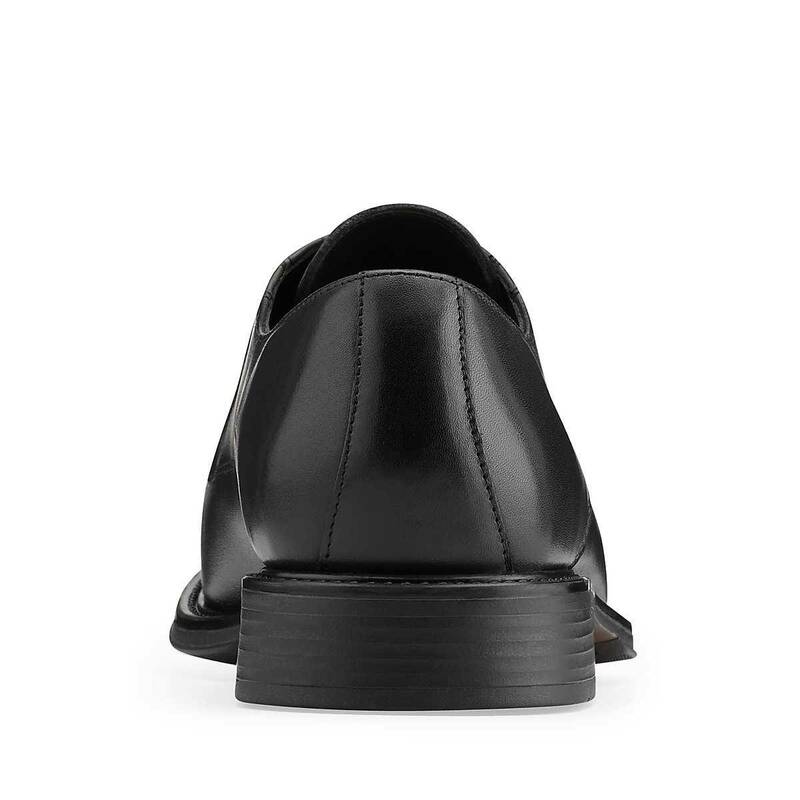 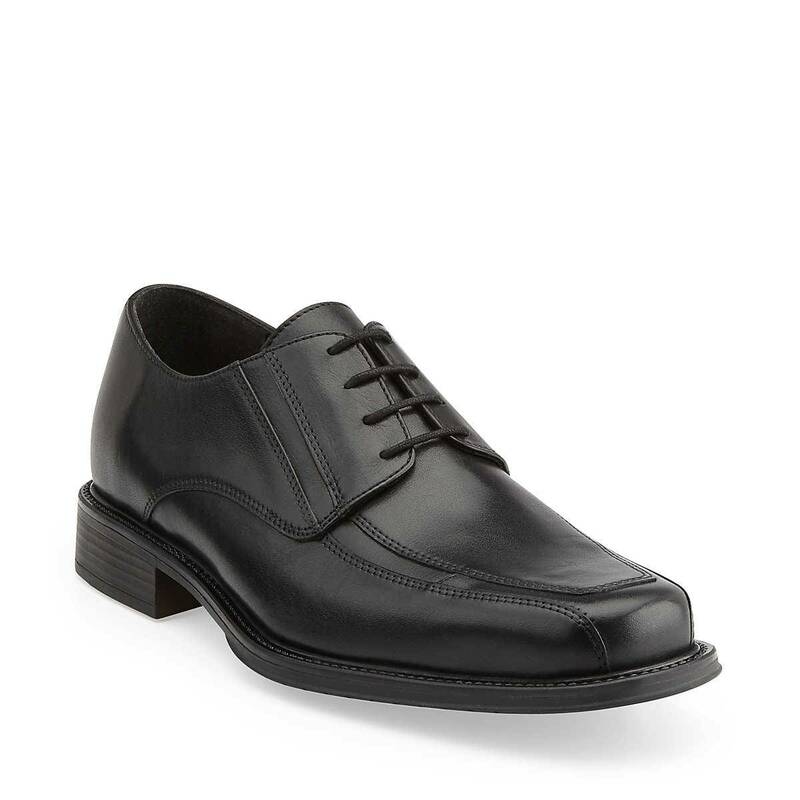 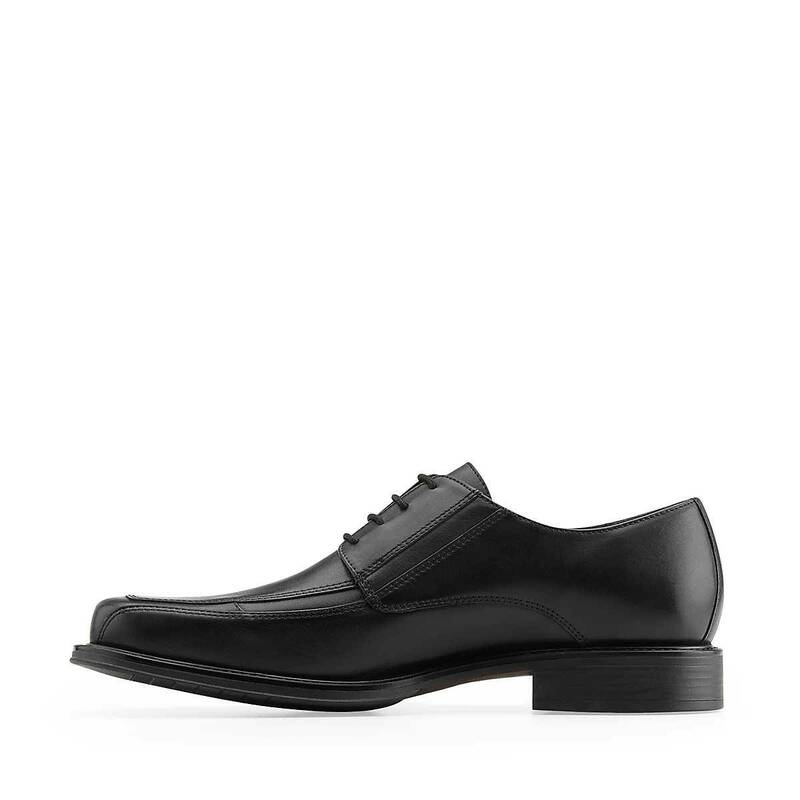 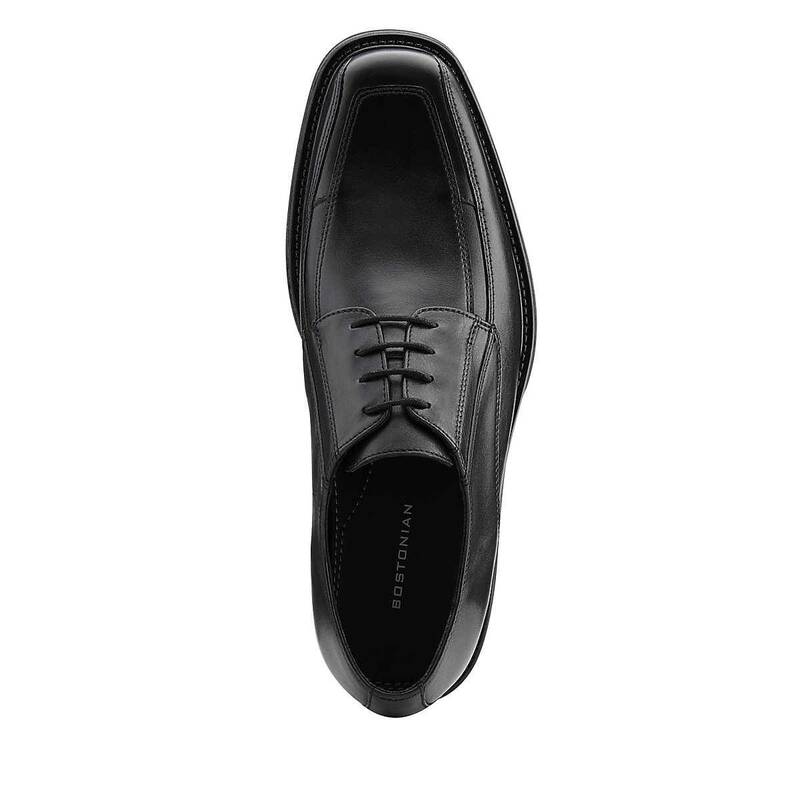 With easy translation from day to evening, this men's shoe will become a wear-everyday favorite.